Coating intricate electrical and mechanical devices, insulating electrical terminals, and thin section potting are a few of the many applications in which RTV 200 Series products may be used. 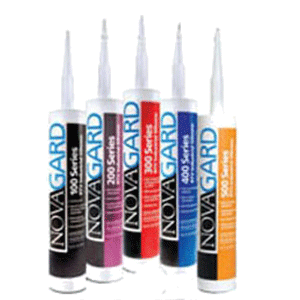 These products have good adhesion to most common substrates, and will not corrode aluminum, copper and ferrous metals. Description: Ideal for general industrial sealing and bonding applications requiring a flowable product, but retains enough thixotropy to prevent leakage during the cure cycle. Standard products offer a wide range of viscosities from 500 cps to 120,000 cps. Special Characteristics: Self-leveling, flowable neutral cure sealant. Physical Form: One part neutral cure self-leveling RTV; cures at room temperature on exposure to moisture in air to a tough, rubbery solid.